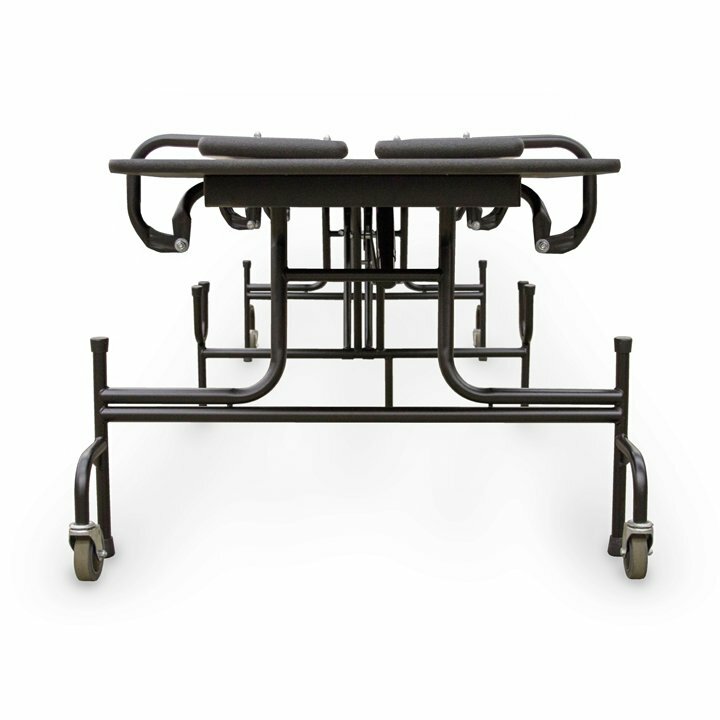 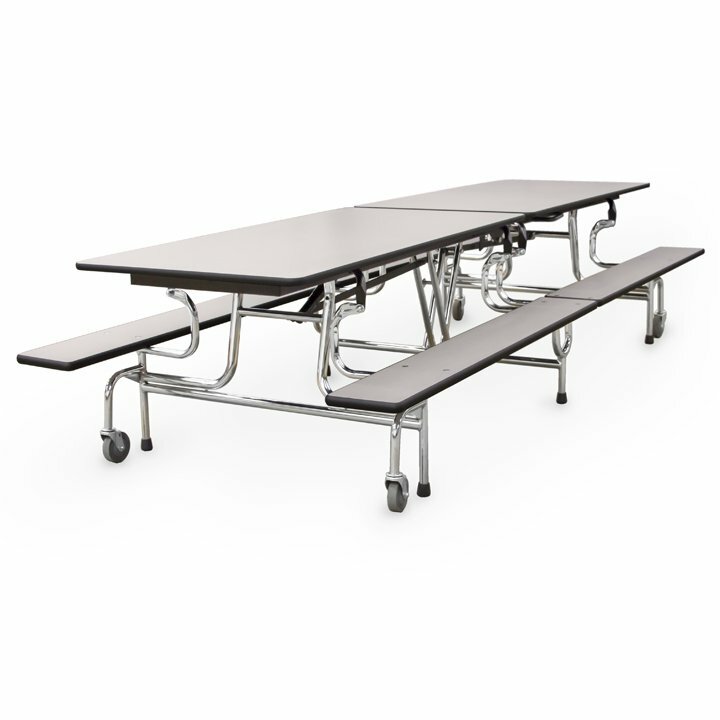 The BY-65 Bench cafeteria tables are the perfect choice for efficient space utilization. 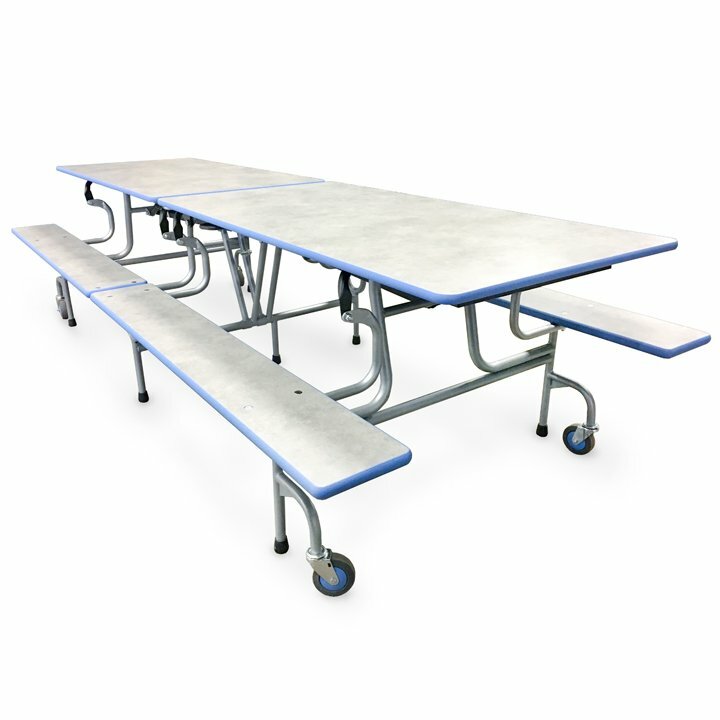 Benches take up less room than chairs and because they stay in a fixed position, they keep aisles clear and rooms tidy. 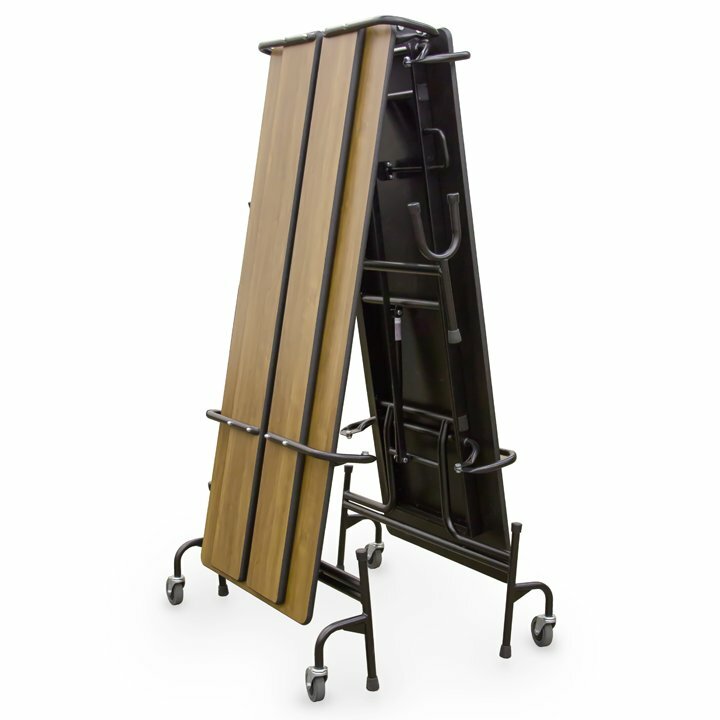 The BY-65 nests easily for compact storage — taking up 50% less space. 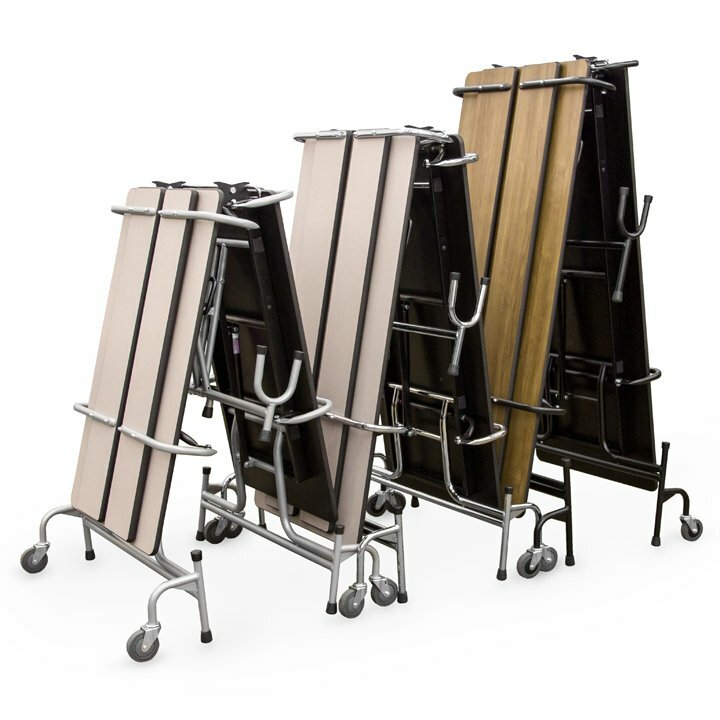 With an easy-to-operate, flip-up bench, the BY-65 unit makes floor cleanup simple, especially since you don't have to move the entire unit. 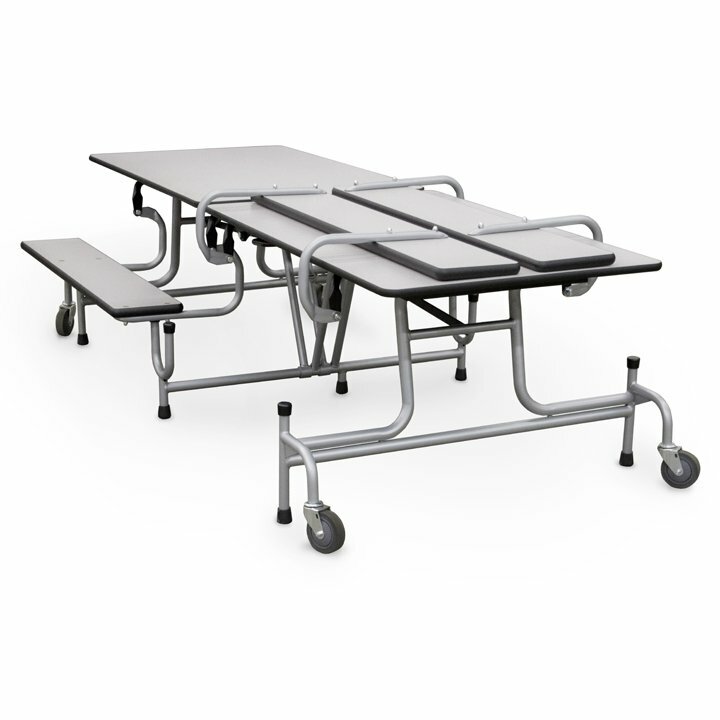 This will save your custodians time and help keep your labor costs down, protecting your school's budget.